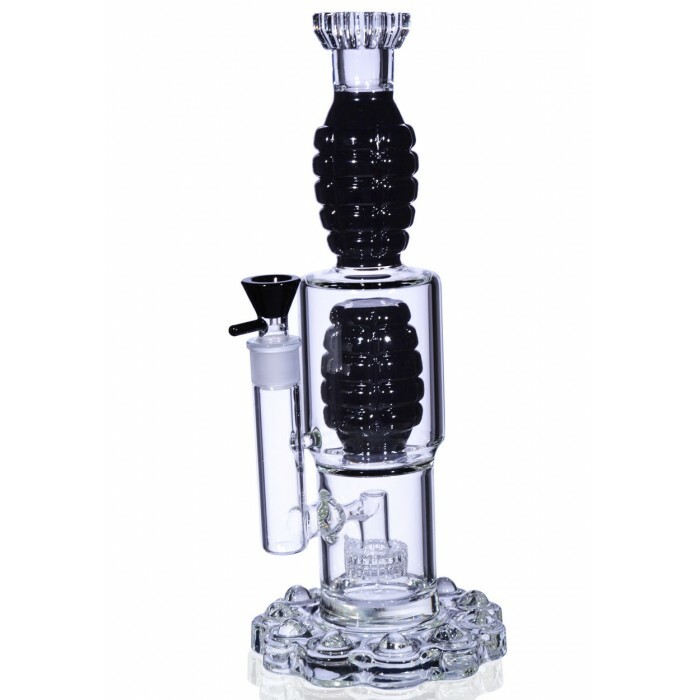 The Semtex Frag - 14” Matrix Percolator to Grenade Showerhead Percolator -The Greatest Online Smoke Shop! Badass grenade design on the neck for a heavy-duty look and feel. 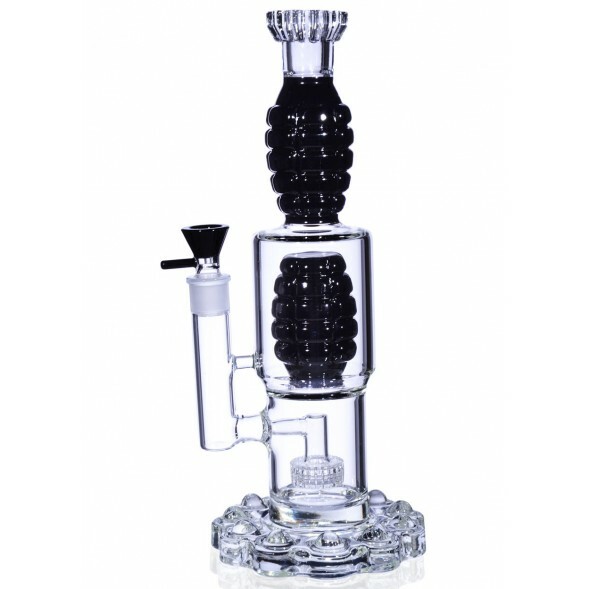 Sturdy Bubbling Lava glass base. 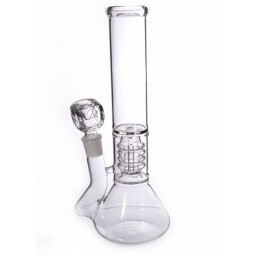 This pipe has a 19mm female joint and includes a matching 19mm male dry her bowl with a sturdy waffle handle. Fire in the hole! 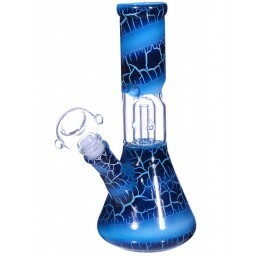 This awesome water pipe will for sure be a standout in any collection because of the sweet, eye-catching grenades blown into the neck and body. 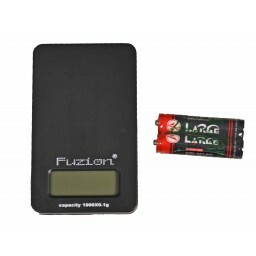 This cool design looks like the powerful Semtex Frag Grenades we all love to toss around in Call of Duty. The badass grenades are complemented by a heavy and elaborate Bubbling Lava glass base that finishes giving this piece a heavy-duty and rugged look.  This specialty base gives this intricate pipe extra stability so you know these ‘nades will be around for a while. 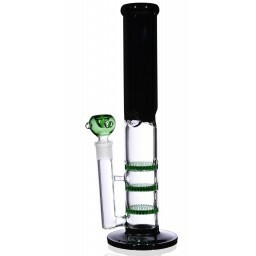 Grab some friends and get ready to be blown back by the excellent percolator combination on this pipe. 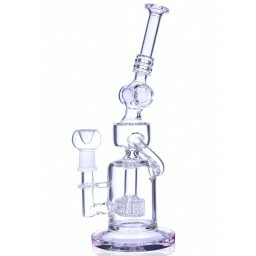 This piece starts out with the all powerful Matrix Perc. 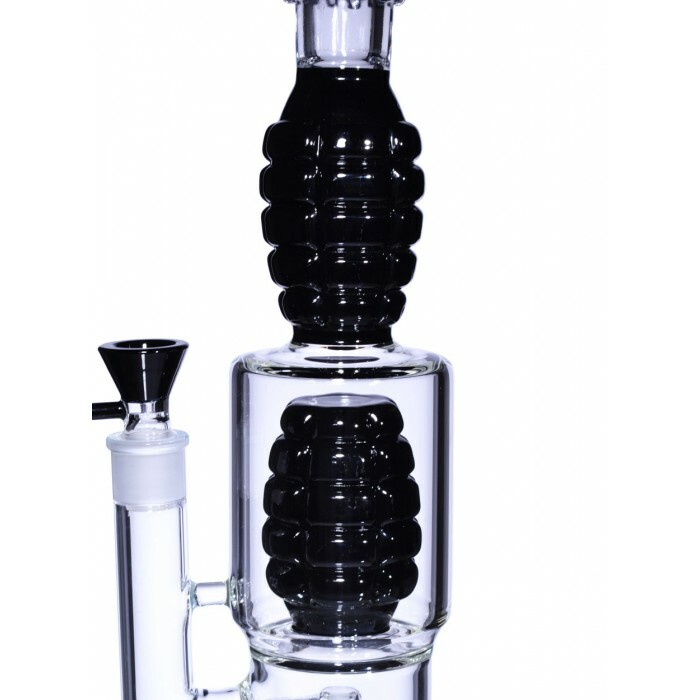 The Matrix Perc is one of the most popular and wanted percolators because of its innovative design. 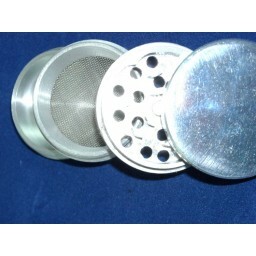 The Matrix has a bunch of slits throughout the cylinder that break up the smoke and water flow, cooling the smoke dramatically before you intake. 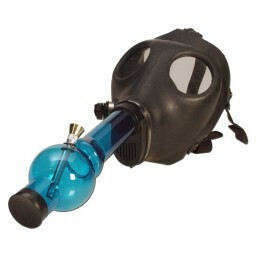 As if one perc wasn’t enough, the smoke and water will then work their way up into a really cool Grenade Showerhead Percolator to cool down the smoke some more. 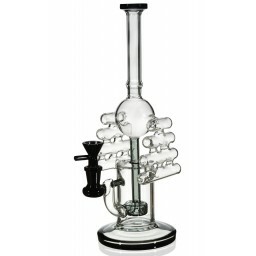 This explosive combination of percolators gives you and your friends a bombastic and enjoyable smoking experience. 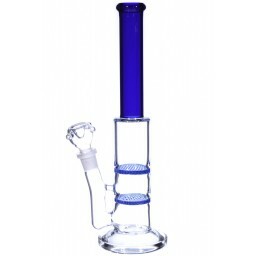 This water pipe has a 19mm female joint and includes a matching 19mm male matching bowl that comes with a really cool waffle handle.